2018 6 Night Windjammer Cruise on the SV Mandalay from St. Maarten to Antigua! 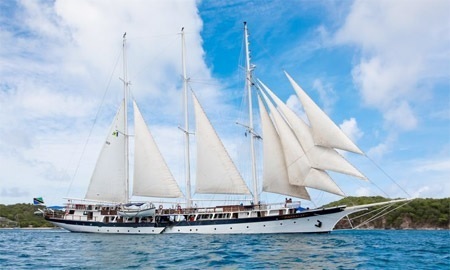 6 Night Sail Windjammer Cruise on the S/V Mandalay from St. Maarten to Antigua! Bid per Person based on Double Occupancy! 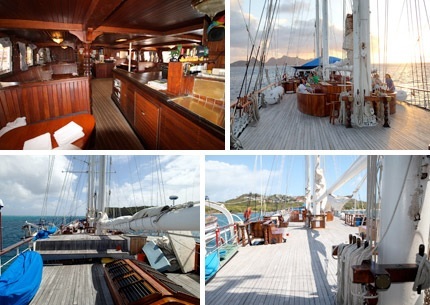 on the S/V Mandalay from the Port in St. Maarten and Disembark in Antigua the following Saturday! ST. MAARTEN, ANGUILLA, ST. BARTHS, ST. KITTS, NEVIS, ANTIGUA and possibly some other stops along the way! 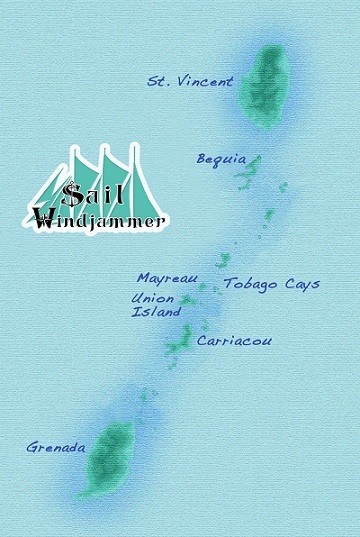 Port charges of $199.oo per person are additional and payable directly to Sail Windjammer. 2o19 Port Charges may change/increase - offer will be updated when information is available.